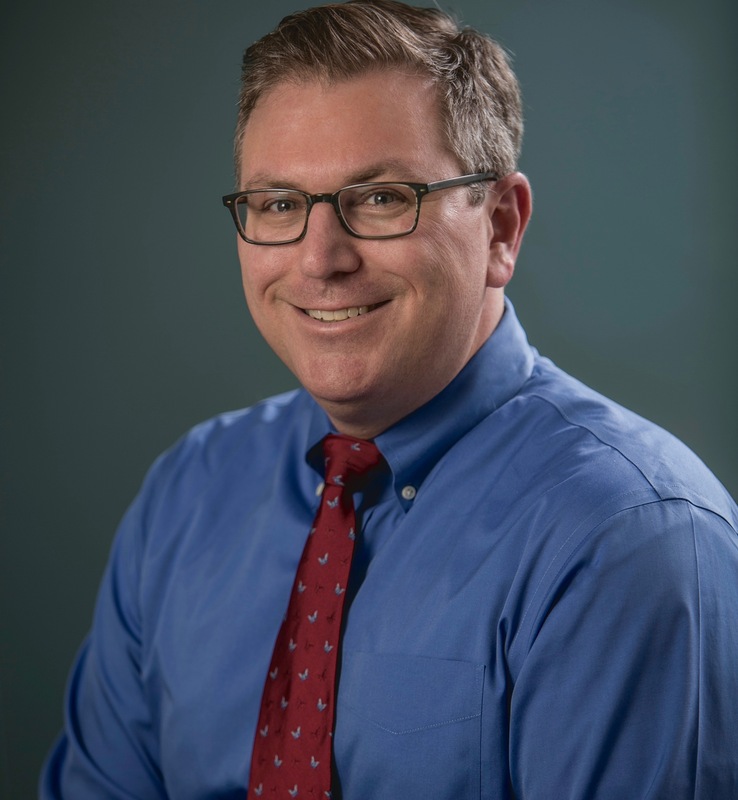 Dominic Sisti, PhD is director of the Scattergood Program for the Applied Ethics of Behavioral Health Care and assistant professor in the Department of Medical Ethics & Health Policy at the University of Pennsylvania. He holds secondary appointments in the Department of Psychiatry, where he directs the ethics curriculum in the residency program, and the Department of Philosophy. Dr. Sisti's research examines the ethics of mental health care services and policies, including long-term psychiatric care for inviduals with serious mental illness and ethical challenges in correctional mental health care. He also studies how mental disorders are defined and categorized with a focus on personality disorders. Dr. Sisti teaches a graduate seminar on ethics in behavioral health care and, for the past six years, he has organized the ethics track for the American Psychiatric Association's Annual Meeting. Dr. Sisti's writings have appeared in peer-reviewed journals such as JAMA, Psychiatric Services, and the Journal of Medical Ethics, and in popular media outlets such as the New York Times, the Philadelphia Inquirer, and Slate. He is editor of three books: Health, Disease, and Illness: Concepts in Medicine (with Arthur Caplan & James McCartney, Georgetown University Press, 2004), The Case of Terri Schiavo: Ethics at the End of Life (with Arthur Caplan & James McCartney, Prometheus Books, 2006), and Applied Ethics in Mental Healthcare (with Arthur Caplan & Hila Rimon-Greenspan, The MIT Press, 2013). Dominic received his bachelor's degree in biology from Villanova University, a master of bioethics from the University of Pennsylvania, and his doctorate in philosophy from Michigan State University. Dr. Sisti was an Edmund Pellegrino Fellow at the Center for Clinical Bioethics at Georgetown University. His research has been funded by the Thomas Scattergood Behavioral Health Foundation, the Greenwall Foundation, the Leonard Davis Institute, and the Dana Foundation.